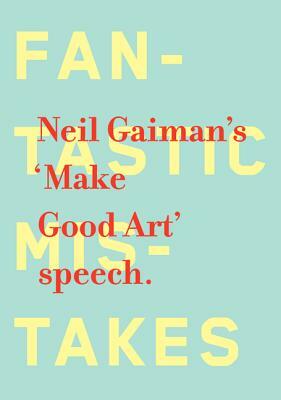 The commencement speech Gaiman gave in 2012 at Philadelphia's University of the Arts gets a lovely gift book treatment from designer Chip Kidd. 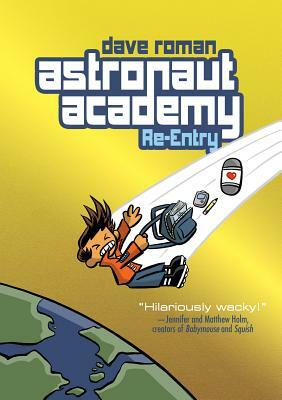 This follow-up to Astronaut Academy: Zero Gravity is just as action-packed and space-tastic as the first. Your ten-year-old (and inner ten-year-old) want this immediately. 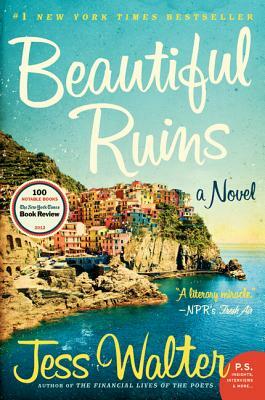 Walter's highly praised, transcontinental, decade-spanning novel is now in paperback. 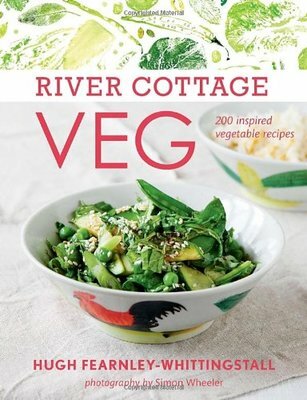 The latest addition to the River Cottage subsection of your cookbook shelf is a hefty and mouthwatering tome with more than 200 recipes.